High levels of air pollutants may be linked to a heightened risk of developing mouth cancer, suggests the first study of its kind. The number of new cases, and deaths from mouth cancer is increasing in many parts of the world. Known risk factors include smoking, drinking, and the human papilloma virus (HPV). 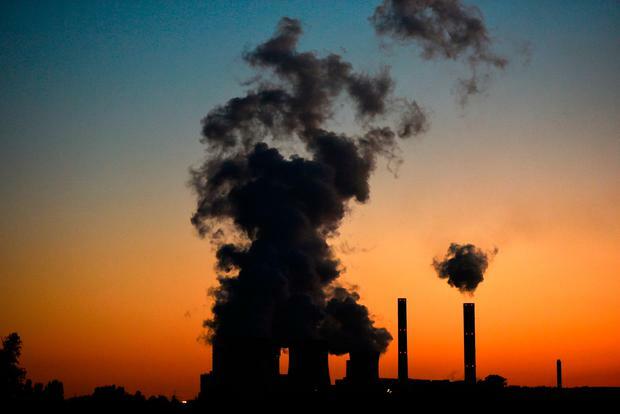 But to find out if air pollutants might have a role in the development of mouth cancer, researchers mined national cancer, health, insurance, and air quality databases. They drew on average levels of air pollutants (sulphur dioxide, carbon monoxide, ozone, nitrogen monoxide, nitrogen dioxide, and varying sizes of fine particulate matter), at 66 Taiwan monitoring stations. The observational study, published online in the 'Journal of Investigative Medicine', found a potential link with high levels of pollution.